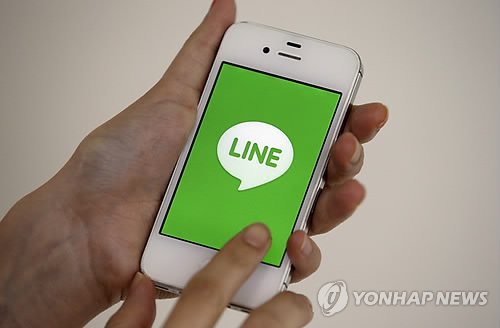 BANGKOK, May 3 (Korea Bizwire) — Global mobile messenger LINE is expanding its business in Thailand by partnering with local companies. 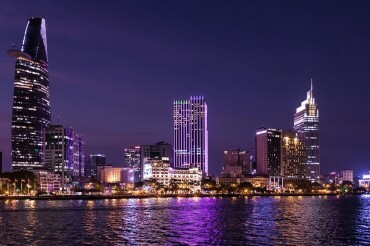 During a press conference held in Bangkok titled ‘Closing the Distance’, the company revealed its plans to better engage with the local public. Over 33 million people use LINE in Thailand, which is 80 percent of mobile Internet users, and half of the nation’s total population. “On average, smartphone users install about 39 apps and use only 17 of them. So businesses must thoroughly consider which content to put out there,” said Ariya Banomyong, Managing Director at LINE Thailand. 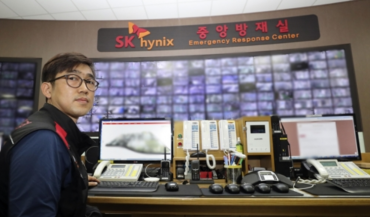 “LINE will turn into a platform, providing services that are both innovative and useful for the local population,” he added. LINE emphasized three goals during the conference: to provide a cultural link between users and content providers, to provide a marketing link between advertisers and businesses, and to provide a link that connects users with daily services. LINE Thailand plans to establish its own R&D Division as part of efforts to oversee the entire operation from planning to development as well as cooperate with local startups. During the press conference, the company also presented a new service platform called ‘LINE MAN’, which offers a delivery service of daily items to consumers. “We hope that one day we will be able to export services that we have created here in Thailand back to countries like Korea and Japan,” said Banomyong.